Born on June 17th, 1991, in Cambridge, Massachusetts, Alisha Camacho, first picked up a video camera when she was ten years old and began filming nature videos outside with her younger sister, friends and the family Rhodesian Ridgeback. As a senior at George Washington University, Camacho began her independent research, with a camera in hand, examining how going outside was affecting communities along the Anacostia Watershed; a topic that was sparked by her work as an environmental educator along the Anacostia River. 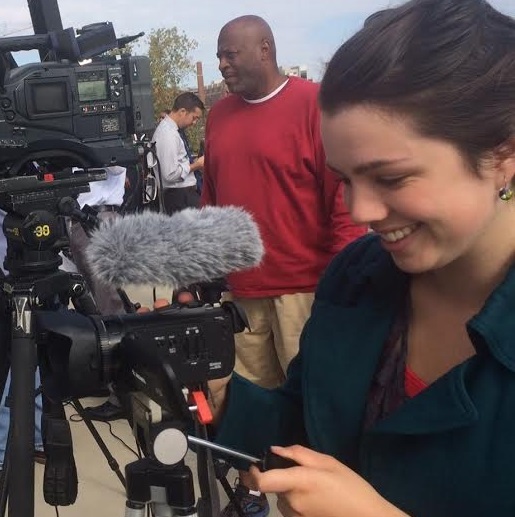 After showing clips of interviews she had captured to friends and family, and watching their reactions, Camacho realized how film could help her spread awareness of the issues she was passionate about. 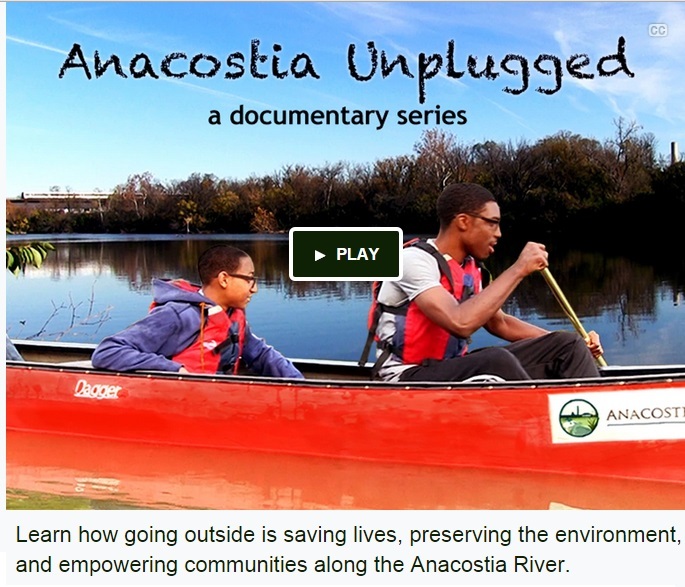 While informal, her first few film interviews would later set the stage for Anacostia Unplugged: a online documentary series showing how going outside is saving lives, preserving the environment, and empowering communities along the Anacostia River. Currently Anacostia Unplugged has the support of many different non-profits and community leaders throughout the District. 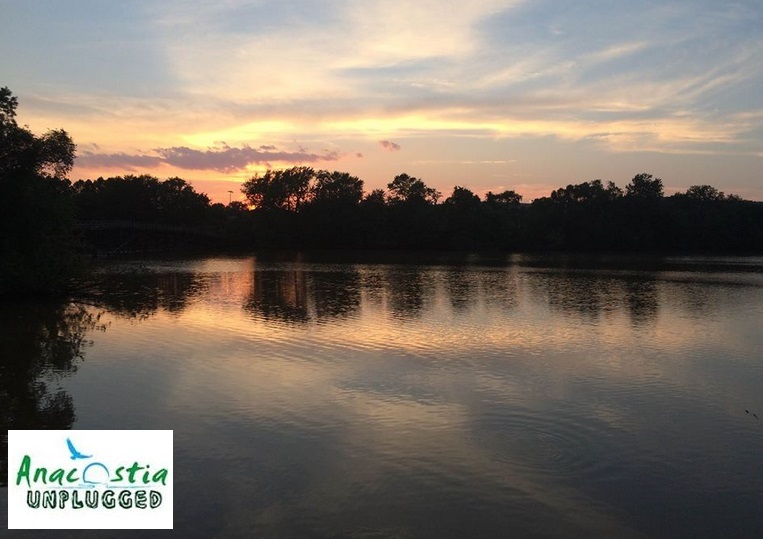 She recently launched her first fundraiser through Kickstarter to see Anacostia Unplugged through completion. Not one to give up easily, this young filmmaker is off to an ambitious start! I’ve always been that person that people approach to talk to, even if I have never met you. I think that trait is how I am able to extract stories from people of different background, beliefs, and ideas, and then knowing how to present these perspectives to bring everyone together. I don’t think I’d ever consider myself “the best” because we all have our flaws. But I will say that I am extremely stubborn and passionate. When I wholeheartedly believe in something, good luck trying to stop me. I also have an amazing network of family, friends, and colleagues and I don’t know where I’d be without them. To quote one of my hockey coaches growing up, “If you don’t fall, you’re not trying hard enough.” I learned a long time ago that’s it is ok to mess up and make mistakes as long as you’re willing to pick yourself up and learn as you go. Personal: Finding a balance between work, family and friends, and myself. Ever since I was a kid, I told myself as long as I’m happy, that’s what matters, and I think striving for that balance is what will make me happy. Business: I am at this interesting place where I could pursue many different paths. I can continue in film or education or find something else that falls under the environmental umbrella. I think it’s all about being open to new opportunities and pursing your passion, wherever that may lead you. The real question here is what doesn’t fascinate me? I am a student at heart, always striving to learn, meet new people, and venture to places I’ve yet to explore. My younger sister. She’s my other half and we compliment each other in this very bizarre way that only siblings could probably understand. Nothing beats the Lincoln Memorial at night, especially outside of tourist season. Otherwise, I love the New England rocky coastline, and the view from the top of a mountain. Any mountain works. Does coffee count? I have become a coffee snob. I bike almost everywhere I go in the District. Nothing beats that feeling as you whip down the street, with the wind rushing through you as if you’re flying, especially on a clear night when the City is more or less empty. Recently my bike was stolen and I was crushed. I loved that bike!